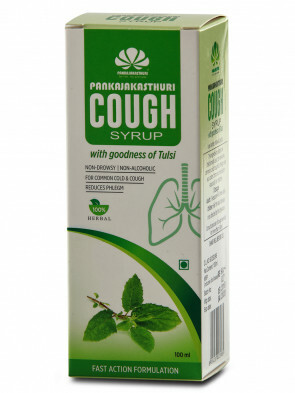 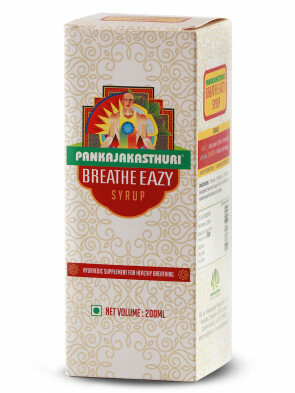 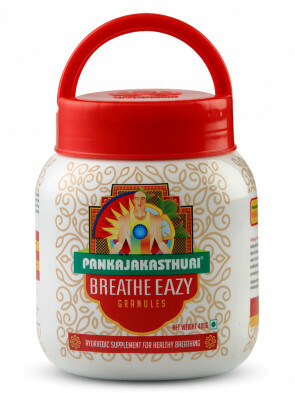 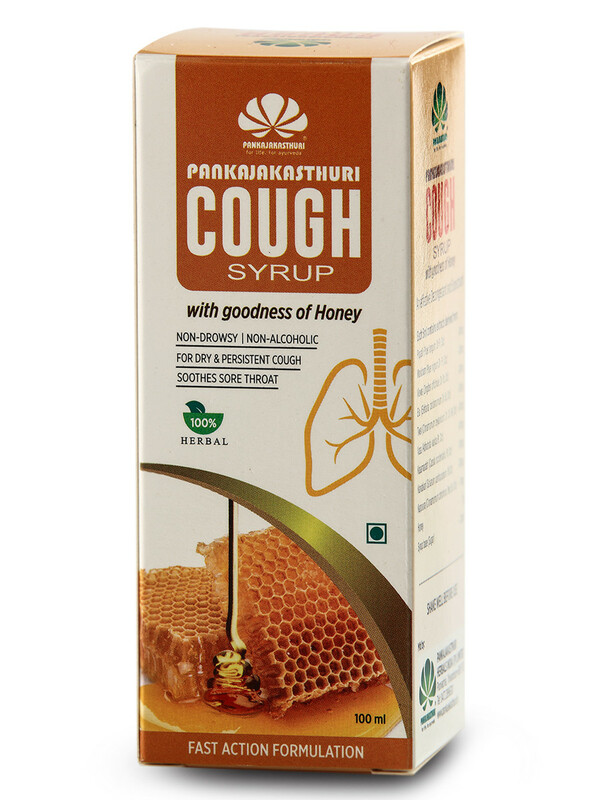 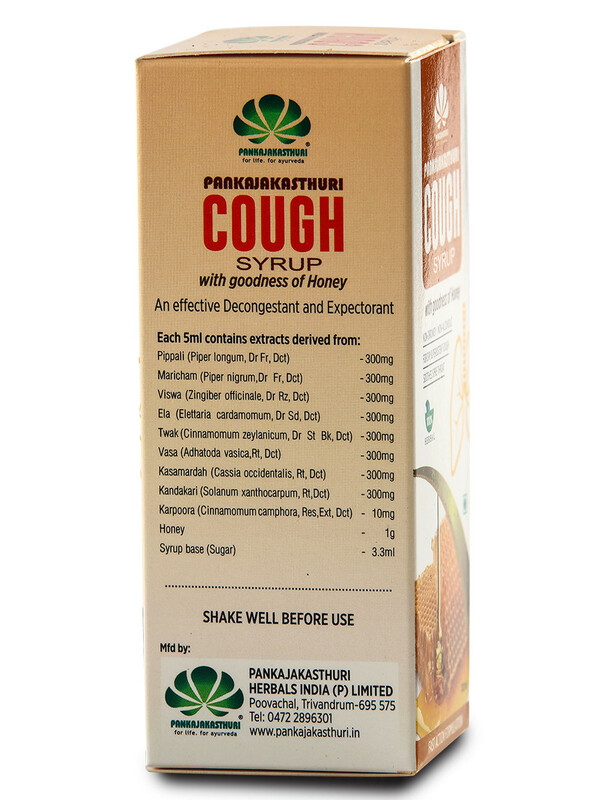 Pankajakasthuri Cough Syrup with Honey, a blend of 100% herbal ingredients with goodness of Honey is useful in relieving Dry and Persistent Cough. 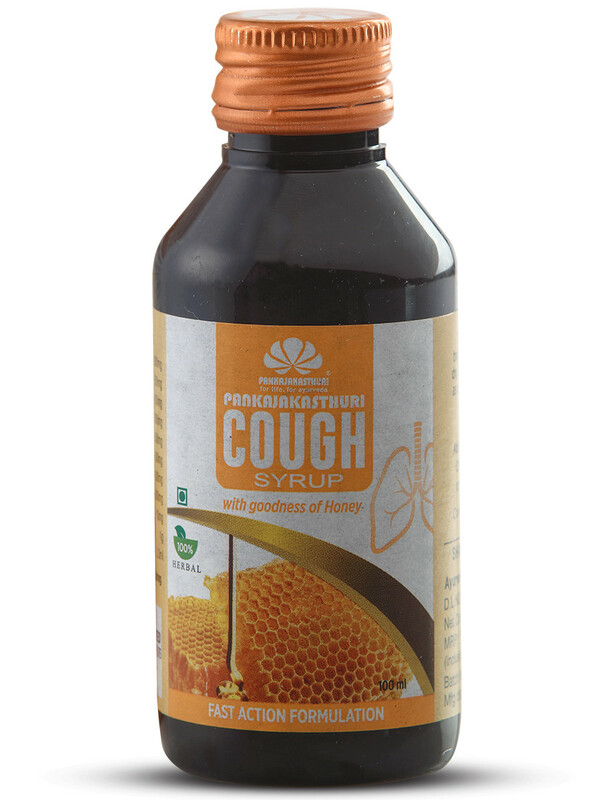 The syrup does not contain any steroids or sedatives or alcohol and is free from side effects. 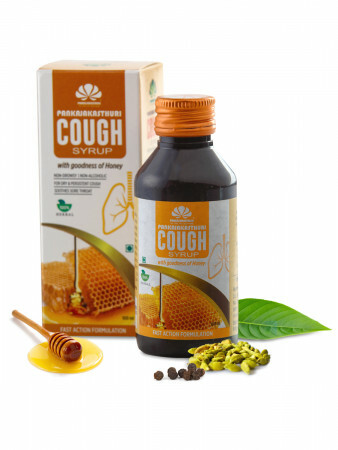 *It is an effective Decongestant and Expectorant which soothes sore throat. 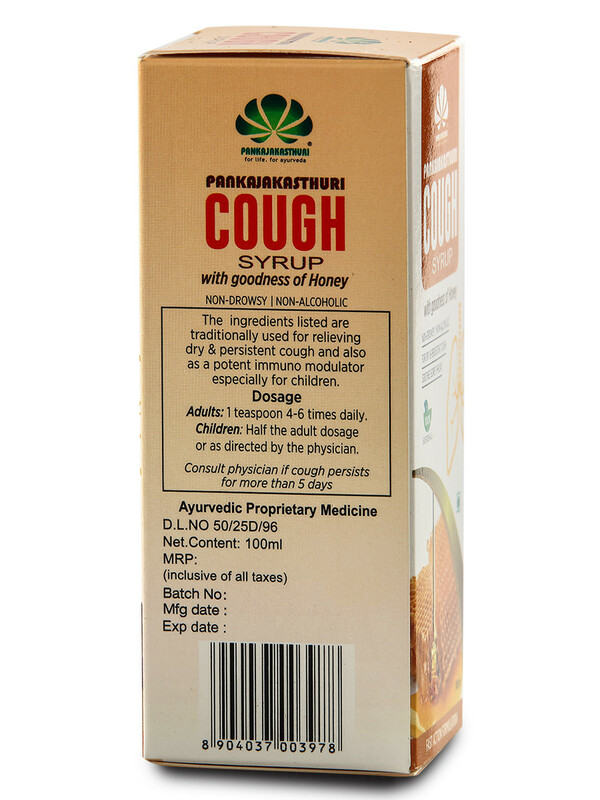 A potent immune modulator especially for children.